Nav Canada is stretched so thin at the nation’s busiest airports that when air traffic controllers are off sick it can create a staffing shortage, according to an executive from the nation’s civil air navigation service. Trevor Johnson, vice-president of air traffic service delivery at Nav Canada, relayed the message at the 2018 Canadian Business Aviation Association (CBAA) Convention and Exhibition in Kitchener-Waterloo, Ont. “There are always [staffing] challenges throughout Canada, especially when we get into the four majors–Montreal, Pearson, Calgary International and Vancouver International,” said Johnson. “To qualify a terminal controller in one of those four places, it takes about two and a half years. After Johnson’s presentation, an audience member inquired about a notice to airmen at Montreal-Trudeau airport on May 15 that, according to the member, banned general aviation aircraft from arriving from 4 p.m. to 8 p.m. due to a lack of available controllers. Johnson acknowledged a challenge with recruiting and training controllers to meet traffic demands, but said Nav Canada has been training at maximum capacity for the last couple of years. “We foresee in the next one to two years that a lot of those kind of staffing situations will go by the wayside,” he said. Johnson also addressed a question about the perception of a significant “washout rate” among new recruits, possibly because Nav Canada’s standards are too high. Another audience member at Johnson’s presentation on June 15 suggested this may be contributing to the shortage. Johnson said the qualification rate for air traffic controllers in the 1980s and ’90s was between 30 and 35 per cent, but he noted a number of changes in training practices since then. “We’ve changed a lot of our courses through classroom and simulation, and I am very happy to say that we’re up around 46 per cent now for qualifications for IFR traffic controllers,” he said. “We’re up into the 50s and 60s for VFR tower controllers, and we’re around 90 per cent for flight service specialists. 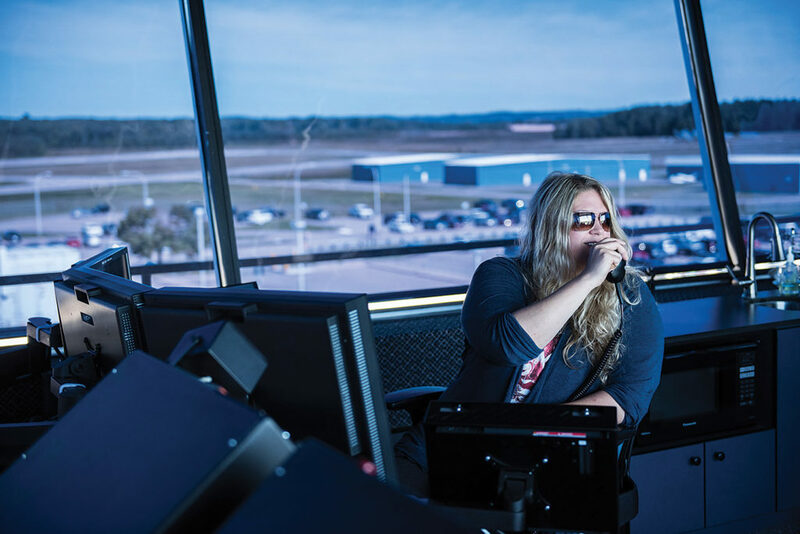 Nav Canada’s director of training, Maggie Martin, is not an air traffic controller, he said, but she has a master’s degree in applied linguistics. “She really has changed our focus and how we look at training in air traffic services, added Johnson. “Because sometimes air traffic controllers training air traffic controllers might not be the best way to do business. “But I think now we’ve made a lot of changes and we’re starting to see the fruits of the labour. We’re seeing increased success rates. Another initiative that may help with the shortage is hiring air traffic controllers from other countries, something Johnson said Nav Canada has taken advantage of at Toronto Pearson International Airport. “The stumbling block is to be able to get your visa to work in the country and that, if you’re not a citizen,” he said. Nav Canada has also hired three controllers from Dubai and one from Switzerland, he said. “We’re trying to take advantage of any of the high-density air traffic controllers we get from around the world,” he said. 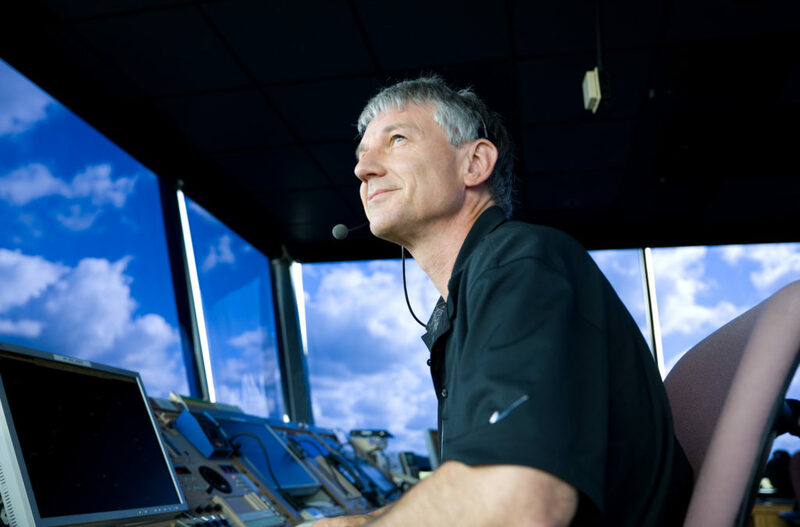 A recent study from the Canadian Council for Aviation and Aerospace indicated Canada needs 2,000 new air traffic controllers between 2017 and 2025.